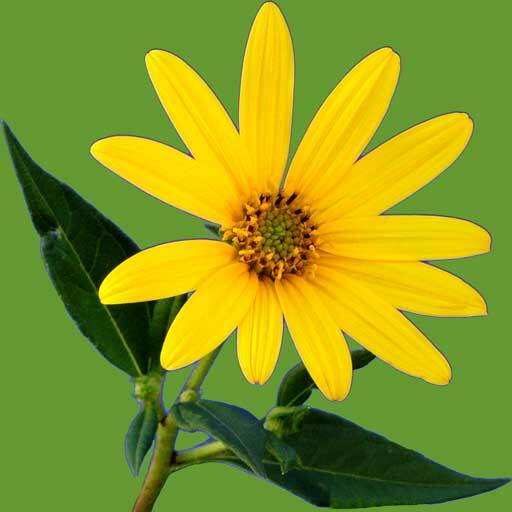 Perennial bush 60-100cm high, bearing upright stems with side shoots. Leaves oblanceolate-shaped, 3-8cm long, 1-2cm across, with fine, serrated margins. Leaves form opposite along the stem, with new leaves and stems emerging from leaf axils. Small, white flowers (with a similar appearance to heather) form in clusters on stem terminals. We love the taste of sweet foods, whether fruits, vegetables, sugarcane, honey or grain products. Early in human history, our sweet tooth led us to gather wild fruits, honey and sweet sap from trees. Ancient Egyptians, Greeks and Romans relished dates, figs and grapes as their main source of sweetness. By the third century BC, bee-keeping and domestic honey collecting became a source of superb sweetness. Beginning two hundred years ago, the widespread growing and processing of sugar cane and sugar beet, led to the situation today in which highly refined white sugar is readily available in our super markets, and is in many of our processed foods as a sweetener and flavour enhancer. “We have developed a relentless sweet tooth, and a severe addiction to sugar,” says Professor Joan Gusow of Columbia University in New York City. Why should we be concerned? Drinking one can of sugar-laden soft drink shuts down one third of the immune system for 24 hours. A Readers Digest article on sugar and its effects to the human body used the example of an Australian town during a polio outbreak in the 1950’s, and how the local doctor encouraged families under his care to refrain from using sugar in order to keep their immune systems strong. This simple and practical recommendation saved the town from a crippling and traumatic disease. Many scientists and researchers are becoming increasingly concerned about our rising rate of sugar consumption, due to its role in many health problems, including tooth decay, diabetes, atherosclerosis, kidney and liver disease, obesity, heart problems, osteporosis and the proliferation of candida. There is increasing evidence that sugar significantly accelerates the ageing process. High sugar consumption disrupts white blood cell function. William Duffy in his book ‘Sugar Blues’ refers to sugar being a poison, impairing health, a lethal substance which produces an over-acid condition of the body, draining and leaching the body of precious vitamins and minerals (particularly Vitamin C, calcium, potassium, phosphorus and magnesium). Eating sugar daily can make the body continuously over-acidic, requiring more and more minerals to be drawn from deep within the body in an attempt to neutralize the acidity. Finally, in order to protect the blood, so much calcium is taken from the bones and teeth, that decay and general weakening begins, and excess sugar eventually affects every organ of the body. If our body is weakened, our immune system is not able to respond effectively when challenged by heat or cold, mosquitoes, microbes, stresses, etc. Excessive sugar weakens the brain’s ability to calculate and remember. Researchers L. & B. Bonvie and D. Gate in the book, ‘The stevia story, a tale of incredible sweetness and intrigue’ say, “Our health would be greatly enhanced if only we reduced the amount of calorie-laden sugar we consume”. The book also tells of how manufacturers of artificial sweeteners have tried to win us over to synthetic sweeteners. These artificial sweeteners however, have many negative side effects. In 1995, the USA Federal Drug Administration had 10,000 complaints about artificial sweeteners, listing 99 symptoms including rashes, headaches, depression, blurred vision to blindness, trembling and loss of muscle control, sleeplessness, memory loss, slurred speech and other neurological disorders, nausea, seizures and even death. In the late 60’s, Japan faced up to the problem of artificial sweeteners, and banned their use. In 1970 the Japanese National Institute of Health began importing stevia as a sweetener, and by the 1980’s it was used extensively, in hundreds of food products throughout the country. Thirty years after first introducing stevia, Japan is still using this sweet herb, importing over a thousand tons annually, with over 40% of the sweetener market being stevia based. Companies (like Nestle and Sunkist) utilise stevia as a sweetener in processed products. Coca-Cola use the sweetening of stevia, which is non-caloric, in drinks in Japan. Researchers in Japan, foresee that stevia will be the main sweetener for their nation in the future. Because stevia herb is a natural whole food, it also contains other properties that nicely complement its sweetness, and has great value for nourishment and health. The Hiroshima School of Dentistry found that stevia actually suppresses bacterial growth around teeth, rather than feeding it, as sugar may. Another study showed a beneficial relationship between stevia and the regulation of blood sugar levels, with no signs of intolerance in 24 cases of hypoglycemia. Similar results occurred with diabetic patients. No harmful effects have yet been recorded for people using stevia. Other scientists have discovered further benefits of using stevia, including improved digestion, weight loss, as a decongestant, blood pressure regulator, diuretic and tonic, and against candida and mental and physical fatigue. As a flavour enhancer in foods. A herbal tea on its own, and used to sweeten yerba mate, which is their favourite beverage (this two herb combination, also has a thermogenic effect, reducing the amount of energy stored as fat). as a tonic, antifungal and antibacterial, for sore throats, colds, flu, allergies, sinus congestion, headaches, fatigue, pain, rheumatism, diabetes, food poisoning, balancing glucose levels in the blood, regulating blood pressure, supportive action to pancreas, spleen, liver and heart; for strengthening nerve and immune systems, and externally for treating burns, cold sores, acne, eczema, dermatitis, psoriasis, dandruff, cuts and wounds (with crushed stevia leaves applied to the area to arrest bleeding). The traditional and ongoing use of stevia in South America, speak for its effectiveness in improving overall health and general well being. Stevia is a good source of potassium, a major mineral for healing, muscle function, digestion, brain power, nerve conductivity, fluid balance and the elimination of toxic wastes. Stevia is also very rich in manganese (important to the healthy function of the glandular system, hormone production, and transmission of impulses between nerves and muscles), and chromium (for metabolism and promoting efficient insulin function). People, who find that sugar tends to feed yeast and other micro-organisms, will discover that stevia does not contribute to this problem, and that candida and fungal conditions can be controlled by reducing the intake of sugar. Chewing a leaf or two of fresh or dried stevia can curb cravings for sweet or rich foods, and reduce the desire for tobacco or alcohol. Hunger sensations can be curbed by drinking a glass of water containing several drops of stevia essence or syrup. 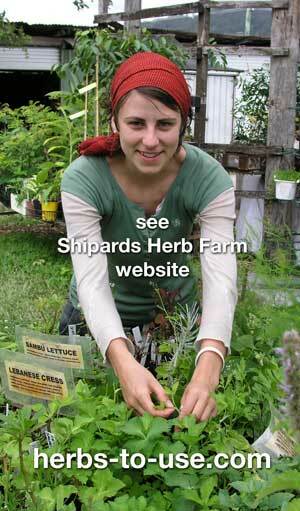 Stevia is one of a few sweeteners that diabetics can use without repercussions. Natural health practitioners have been prescribing stevia for many years, to assit the liver in controlling blood sugar levels. People, who use stevia regularly as a sweetener, say that they have lower incidence of colds and other respiratory conditions. Stevia has been found to help regulate blood pressure. Some people have found that dabbing the essence on sunspots has made them completely disappear. A recent newspaper clipping from Oregon, USA, said that stevia inhibits tooth decay and slows the formation of plaque: a sweetener that is actually good for the teeth! The paper reported that studies have shown stevia has the potential to increase mental alertness, decrease fatigue, improve digestion, regulate blood pressure and ease hypoglycemia. Considerable quantities of stevia are used in the manufacture of herbal preparations for flavour and to make them more palatable. To make a cleansing and invigorating face mask, which can benefit oily, scaly and itchy skin, and help clear acne, mix 6 heaped teasp. of kaolin clay with 2 teasp. of dried crushed stevia leaves and warm water to form a thick, creamy consistency. If using fresh leaves to replace dried quantities listed above, use five times as much. Apply thickly to the face and as it dries the mask creates a drawing action. Wash the clay off after it dries. Stevia has the effect of tightening and softening the skin, smoothing wrinkles and clearing blemishes and sores. I have found that a kitchen Bamix is ideal for mixing the recipe, particularly when using fresh leaves. Apply this mask to your face, and it is sure to make you laugh, stimulating the production of endorphins in your body, and likewise for anyone else who sees you with a stunning green face mask. Endorphins are happy hormones produced in the body, valued by many as important for rejuvenation and longevity. Using stevia’s sweetness and cutting back on refined sugar is a positive action we can all take to enhance our health. According to Dr. Nancy Appleton, Ph.D., nutritional consultant, researcher, lecturer and author of ‘Lick the sugar habit’, sugar has many detrimental effects on the body. Dr. Appleton explains how the delicate balance of the body’s bio-chemistry can be thrown out of homeostasis (ideal balance) into an imbalance, when we consume as little as 2 teaspoons of sugar. If you still require further convincing that sugar actually weakens the body, read Prof. John Yudkins book ‘Pure white and deadly’, or Dr. John Diamond’s book ‘Your body doesn’t lie’. In summary, unlike sugar, stevia does not raise blood sugar levels and does not feed yeast or other micro-organisms. Stevia is used for increasing energy, facilitating digestion, improving gastro-intestinal functioning, regulating blood glucose levels, as well as nourishing the spleen, pancreas and liver. 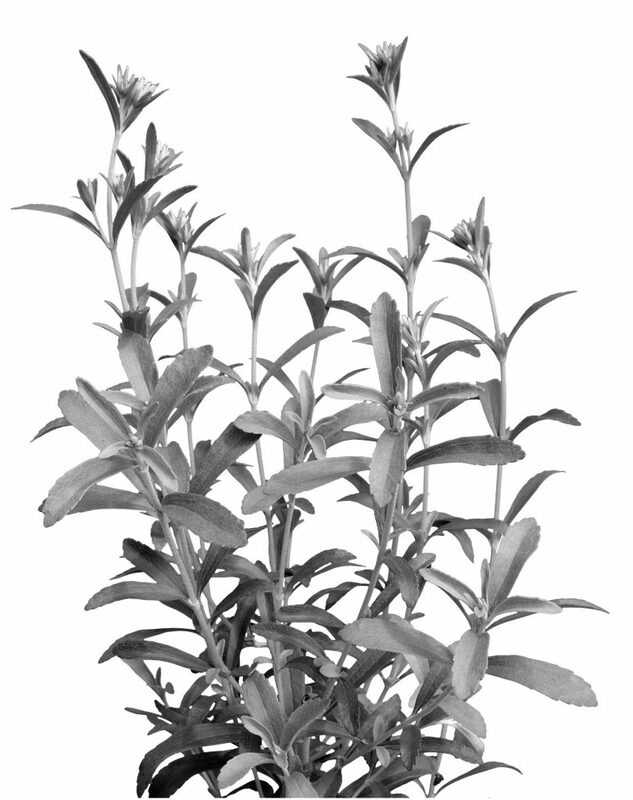 Stevia has been called ‘one of the most health restoring plants on earth’. Perhaps we need to look seriously at our addiction to sugar, which some researchers say is more difficult to break than addiction to heroin. Because sugar is presently disguised in so many of our processed foods, we don’t realise we are under the influence of a taste obsession which can be so detrimental to our health. Sugar is used not only to enhance the flavour of foods, but also to benefit the visual effect of food, as well as preserving it. The Sugar Industry tells us that as a carbohydrate, refined sugar is a natural source of energy required for everyday functioning. However, with each teaspoon of sugar we consume 15 calories (85 kilojoules), and we still need to consider all the rest of sugar’s negative effects on our bodies. Stevia is almost calorie free. Noteworthy, is that the human body obtains no calories from stevia, as it does not metabolise the sweet glycosides from any of its forms. Leaves are utilized fresh or dried, in a number of ways. 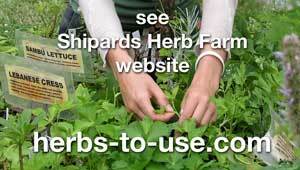 Just nip off large leaves or pluck stem tips. Fresh leaves can be cut up with a knife or blended in a food processor. When leaves are dried they are easily crumpled in the hands, or crushed by using a coffee grinder, pestle and mortar, or Bamix. Crushing the leaves finely enables even distribution of sweetening throughout the food to which it is being added. and also the act of crushing releases stevia’s sweetening potential.